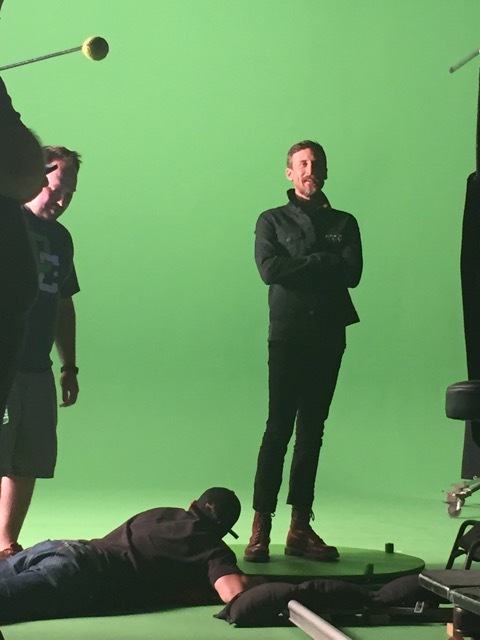 We must be closer than ever to new music from Sam Roberts Band, because our beloved SRB just filmed a music video for the first single off their new record this weekend. 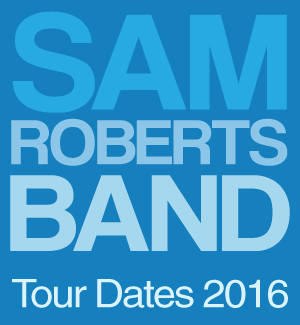 The SRB’s new (!!!!) 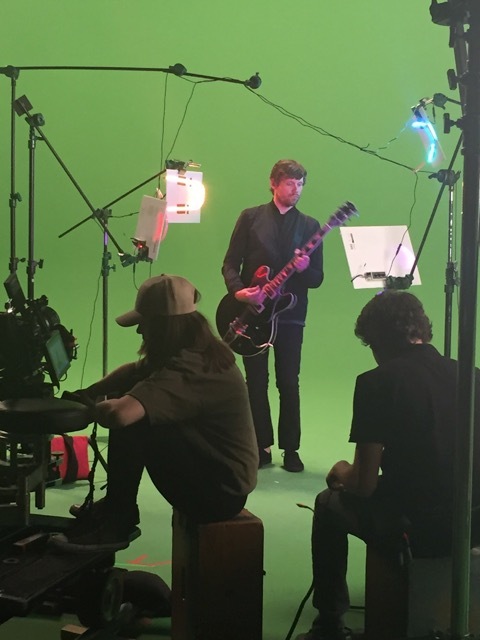 single is called IF YOU WANT IT, and here are some very mysterious photos from the SRB’s video shoot on Sunday at Pie In The Sky Studios in Toronto . 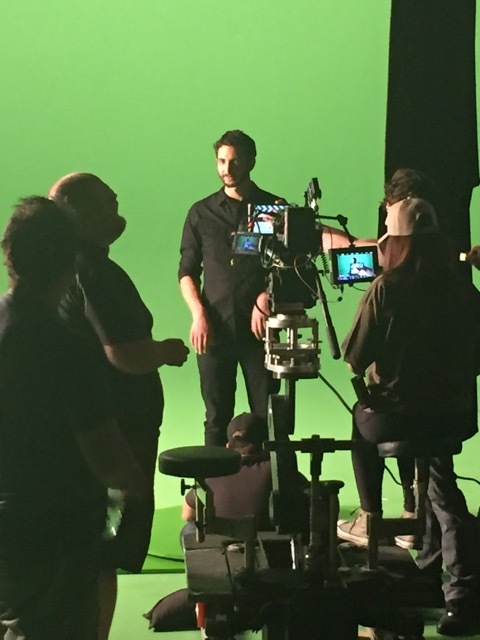 . .
My mind is still kinda blown from watching videos of Sam crowd surfing his way across Ontario this weekend, and my video production knowledge is very limited / non-existent, but if that’s green screen, anything is possible. 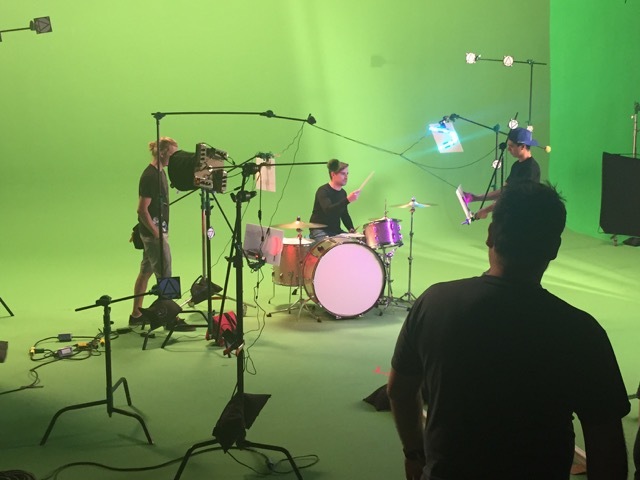 Also, I counted exactly five (5) members of the SRB in these photos – does this mean we’re returning to the days of I Feel You, when videos featured the entire band? 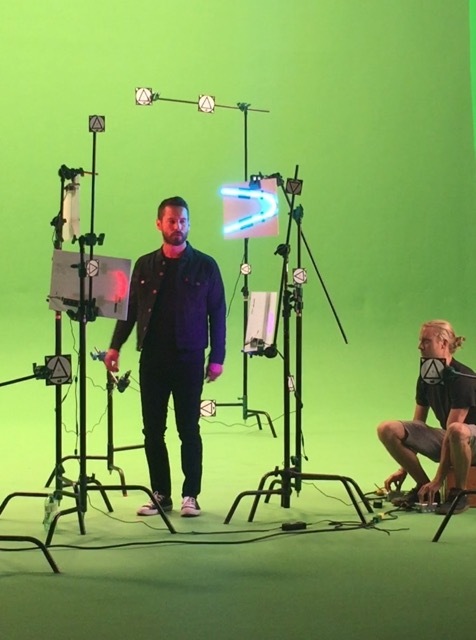 And if there’s a green screen, what can we expect for visuals? What about special effects? When will we see the video? And when will we hear the single on the radio, exactly? So many questions! So few answers! Only SRB knows for sure. All I know is a delightfully official hashtag appeared online Sunday, and we’ve gotta be close if there’s an official hashtag, right? I sure hope so, because the summer of #SRBLP6 can’t get here fast enough for me. This entry was posted in news on June 27, 2016 by annie.